We are lucky enough to have a lot of RC vehicles come across our desks and we’ve each been in this great hobby for a long time. One of our frequent office conversations is about where things got started. For example, what company came out with the first ball differential or where did CA glue come from. Sometimes we know the answer and sometimes we think we know and find out later that we were wrong. Check out this list of some of our hobby’s history and oddball facts. Many inventors have claimed 2.4GHz, but the most famous claim of it was by actress Hedy Lamarr and composer George Antheil. Their “secret communications system” used a piano-roll (a self playing piano) to change between 88 frequencies. It was intended to make to make radio-guided torpedoes hard for the enemy to detect or jam. The Nomadio Sensor was the first RC radio to use the technology. 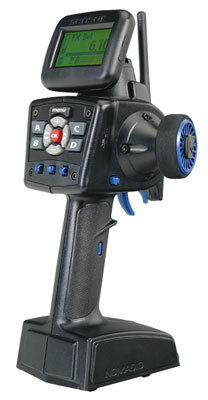 The ball differential was invented in the 1980’s by Cecil Schumacher of Schumacher Racing. 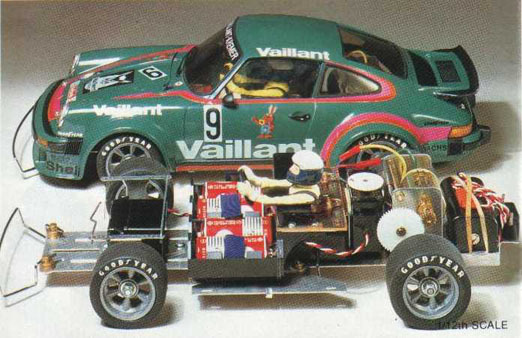 It was first used in 1/12-scale cars. 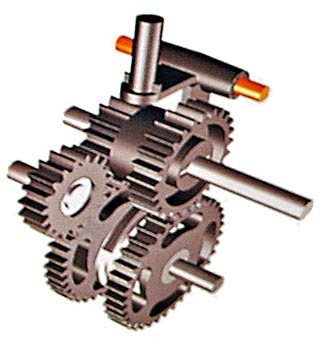 Tamiya was the first to have a car with a three gear transmission. It was in the Rough Rider which was released in 1979. MIP was the first company to release a rebuildable universal driveshaft. 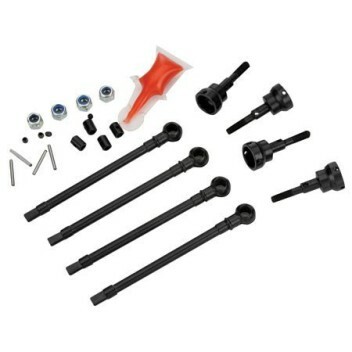 They were included in car kits from many different companies through the years. 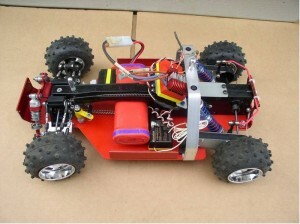 Kyosho gets the nod for the having the first nitro vehicle to have reverse. The Kyosho QRC line of vehicles were released with a twin stacked gear transmission. A two-channel radio and a special cam was used to operate it. 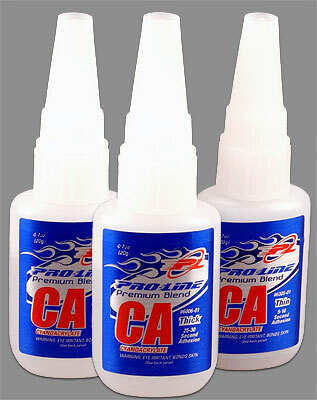 Cyanoacrylate, or CA Glue as we know it, was invented in 1942 by Dr. Harry Coover and Fred Joyner. It was invented in attempts to make a transparent plastic suitable for gun sights. The Yokomo Dogfighter has the honor of being the first IFMAR 4WD world champ with Gil Losi Jr. behind the wheel. The race was held at the famous Ranch Pit Shop in Del Mar, CA. 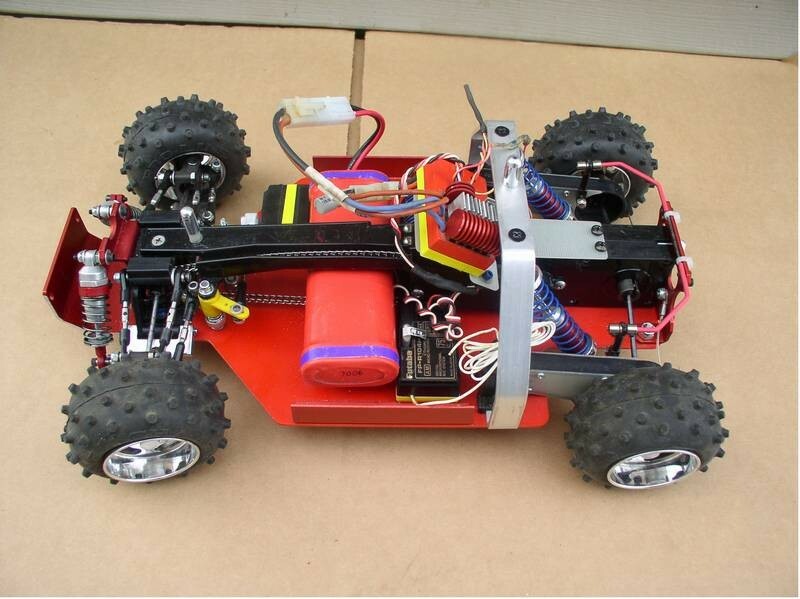 Our RC vehicles are equipped with many silicone based products such as shock fluid and covering on the electrical wires. 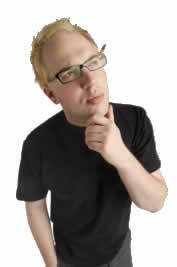 Silicones are inert, synthetic compounds with a wide variety of forms and uses. Frederick S. Kipping is credited for laying the foundation for the commercialization of silicone. 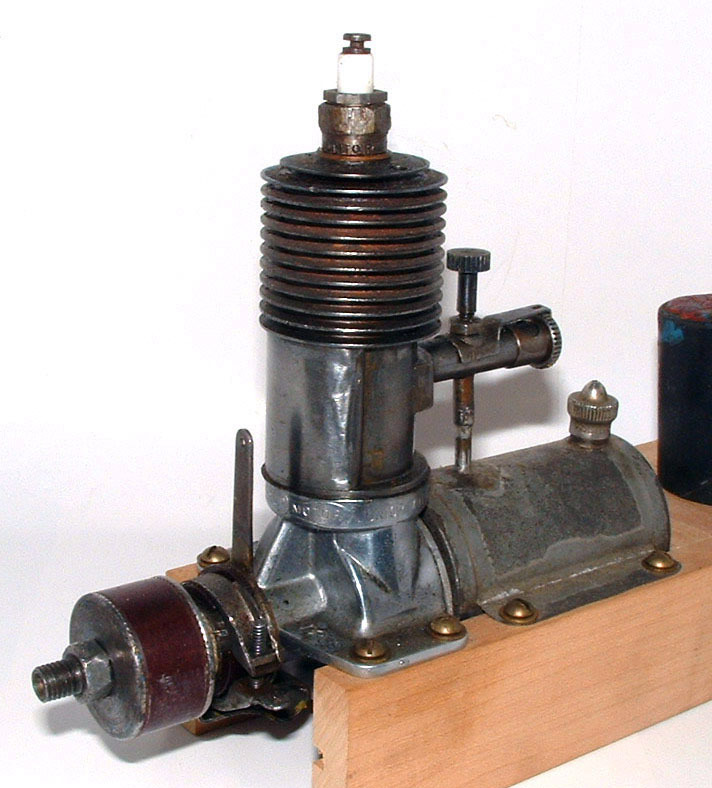 The first ever el engine model engine was the Brown Jr. .60 model b.
Futaba gets credit for inventing the first wheel type radio and it was designed specifically for car use. 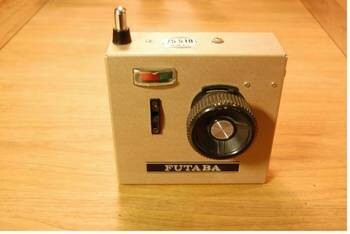 Not only was it the first radio of its kind but it was very reliable. It was called the Futaba 2F. 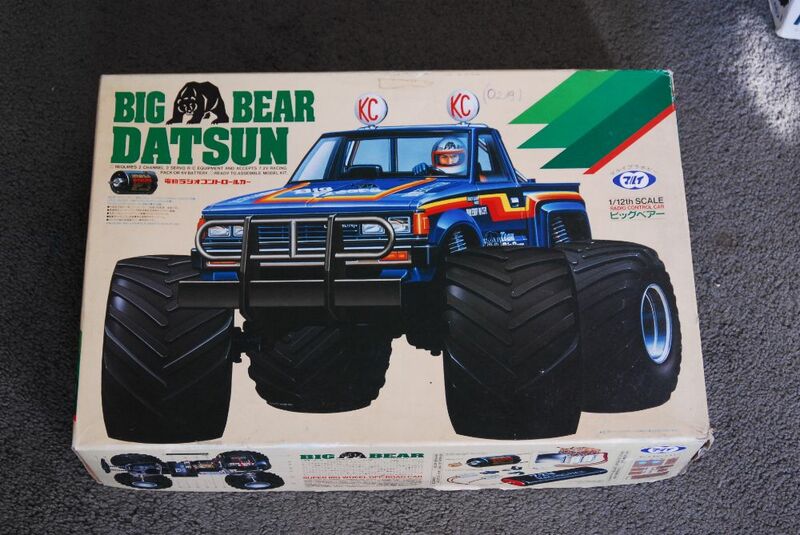 Marui Big Bear fist monster truck to have oversized tires. 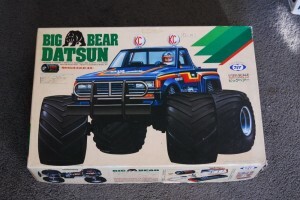 This two-wheel drive 1/12-scale truck had an injection molded body and 2WD. 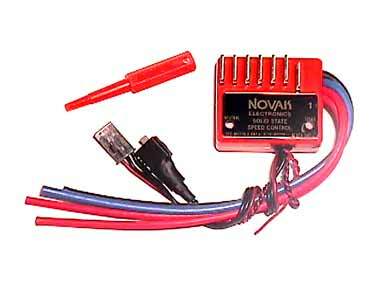 Novak was the first to market a reliable and affordable electronic speed control. It was called the Novak NESC-1 and they had a built in BEC circuit, were full proportional and were “Electronic”. 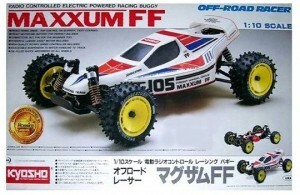 Kyosho Maxxum FF was the first off-road buggy to use front wheel drive. The first RC kit ever produced by Tamiya was its Porsche 934 RSR. 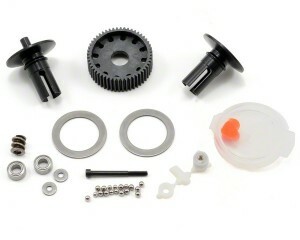 The ball differential was an adaptation from an industrial differential. It wasn’t invented for RC use. 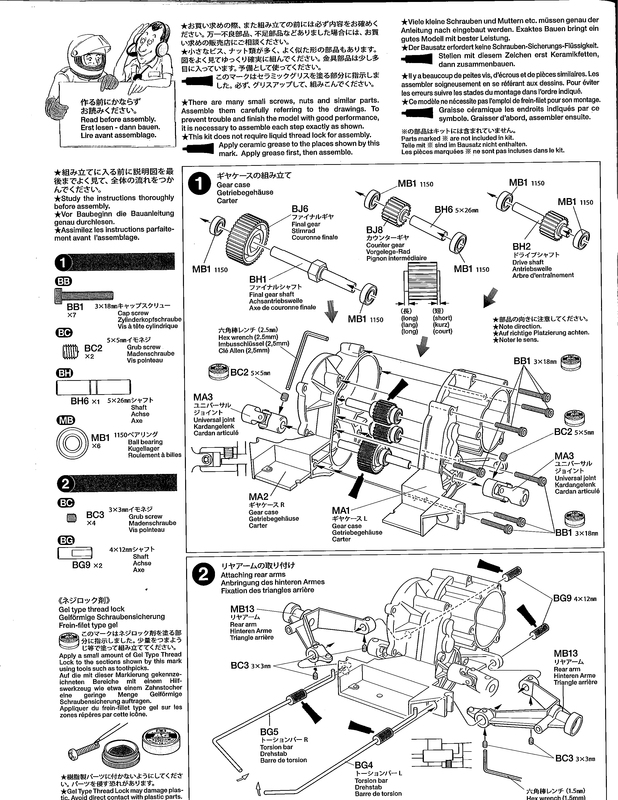 1) The Nichimo Spirit FF was the first production front wheel drive buggy. 2) The first R/C model by Tamiya was NOT a car – the 1/16th Sherman tank was released in late 1974!! The 934 was released in 1976. 3) Cecil Schumacher actually started making the ball differentials in 1979 or so – they were so popular – he started making them for others ….. giving birth to the Schumacher company as we know it today. You are right though – he was the first to produce the ball differential for R/C use. My first ride was a Maxxum FF! Traded it for an original JRX-2. That brings back some memories! Dates!! WHEN did all these things come out, ESC, etcetera? only two classes back then 1/10 pancar stock and mod. I still have one of the original rc motorcycles, I forget the name but the company is now Kyosho. 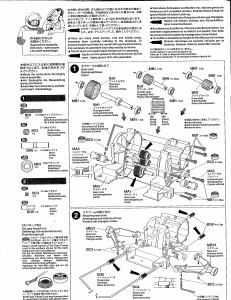 wasn’t the kyosho maxxum made in 1988? the NICHIMO spirrit FF was made in 1986..and that was front wheel drive..